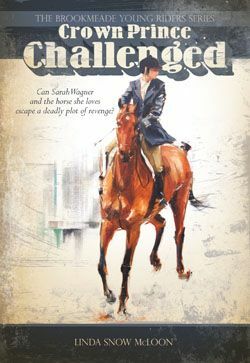 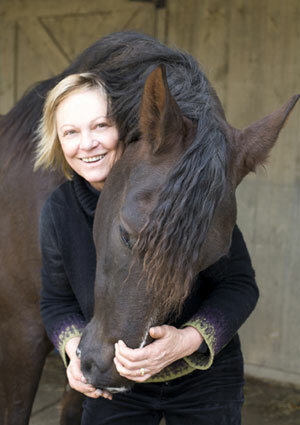 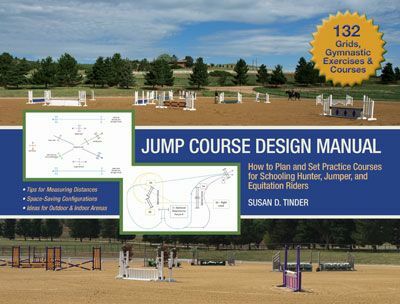 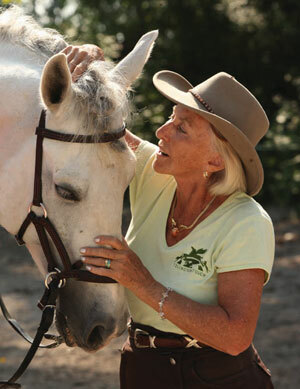 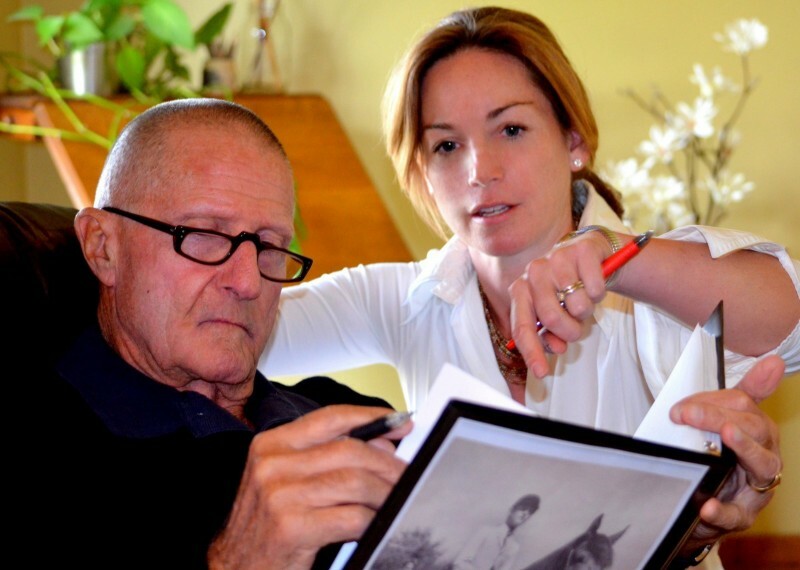 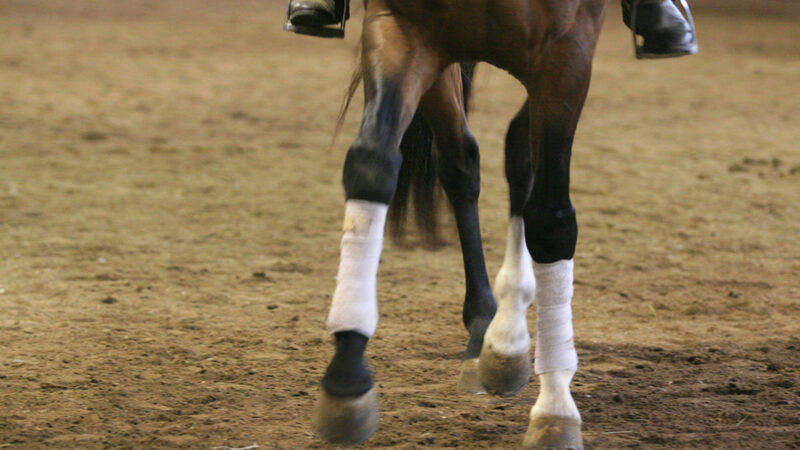 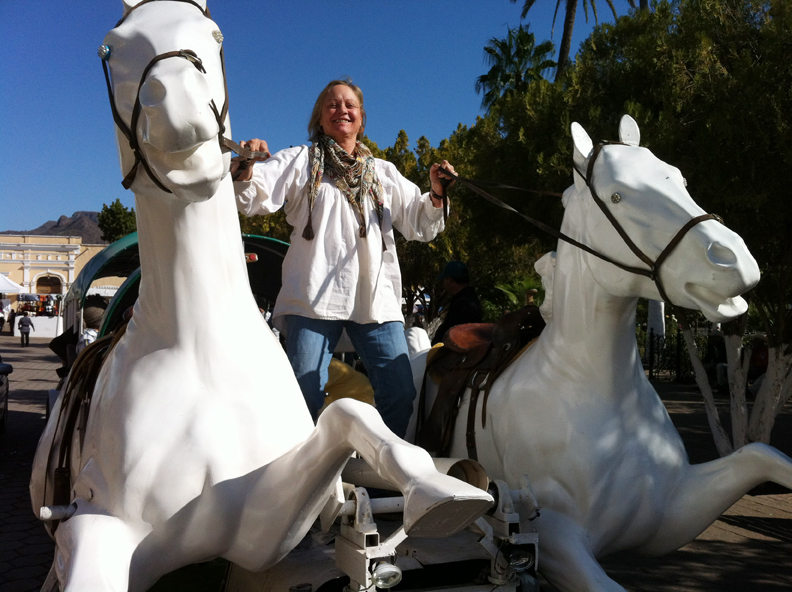 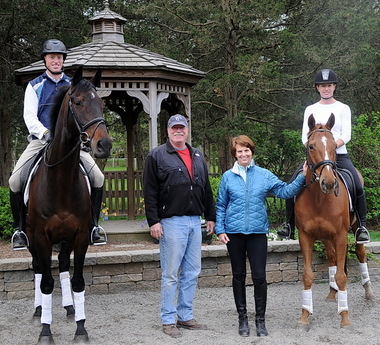 Horse Training In-Hand Featured in Dressage Club Newsletter–Download the Excerpt Here! 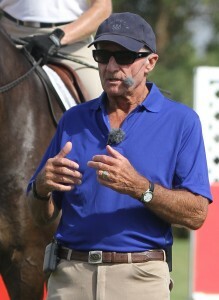 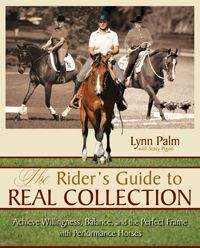 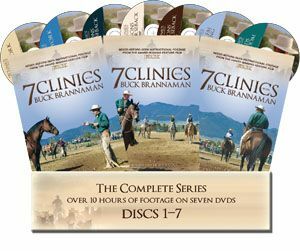 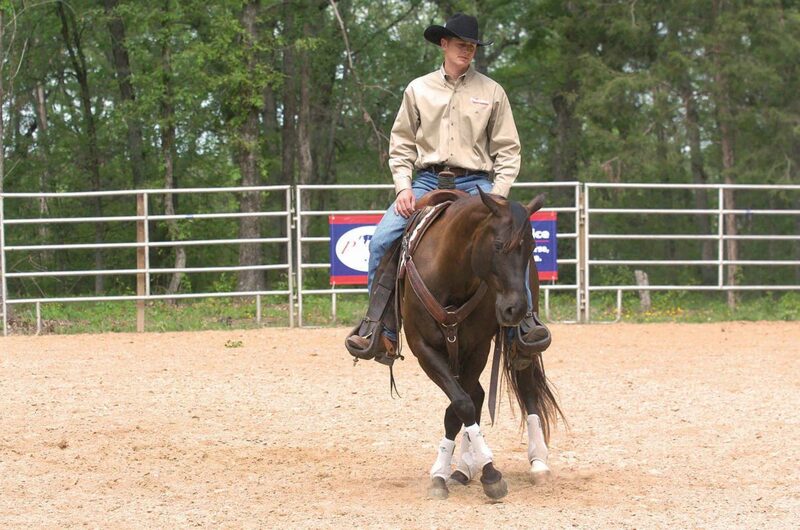 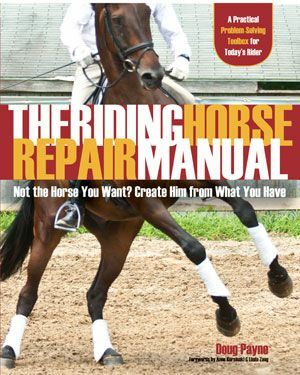 HORSE TRAINING IN-HAND gives the classical practice of working your horse from the ground a whole new look for today’s modern horseperson. 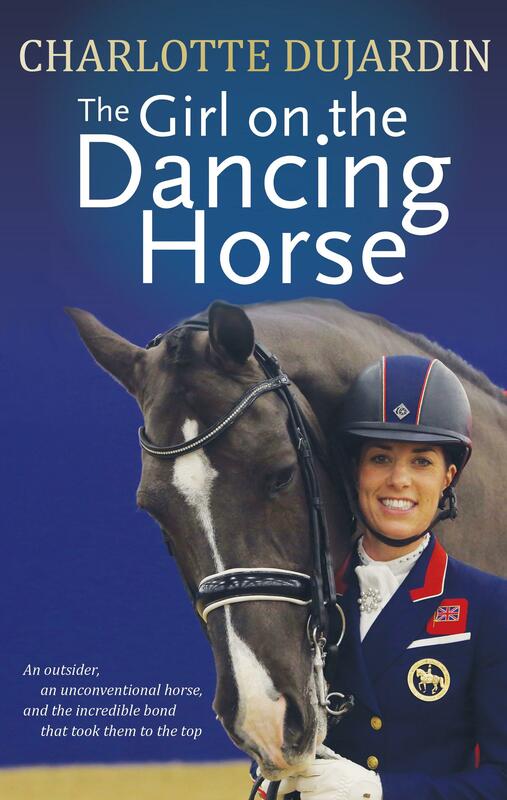 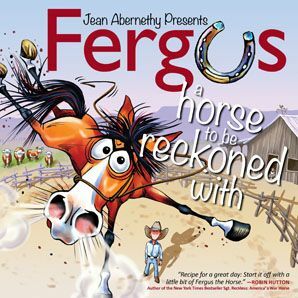 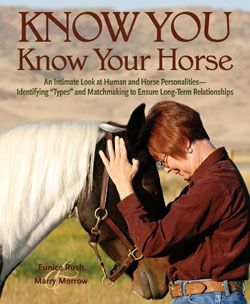 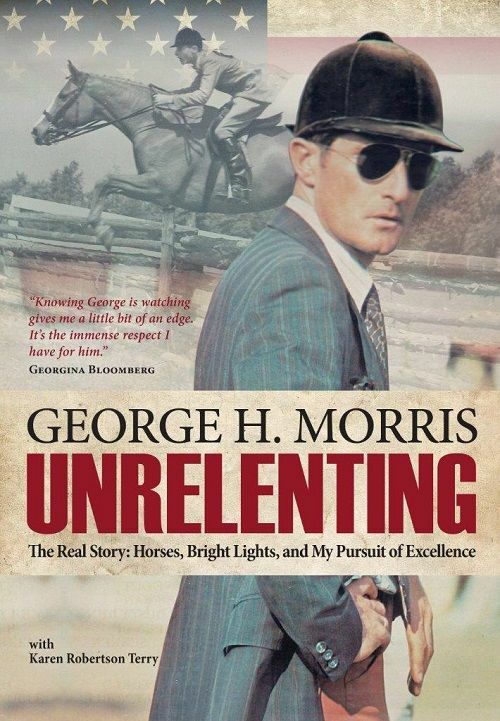 You can download the newsletter and read the FREE excerpt on introducing your horse to work in short reins HERE. 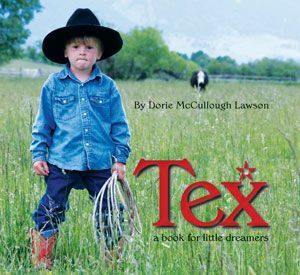 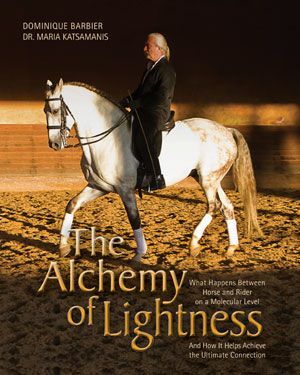 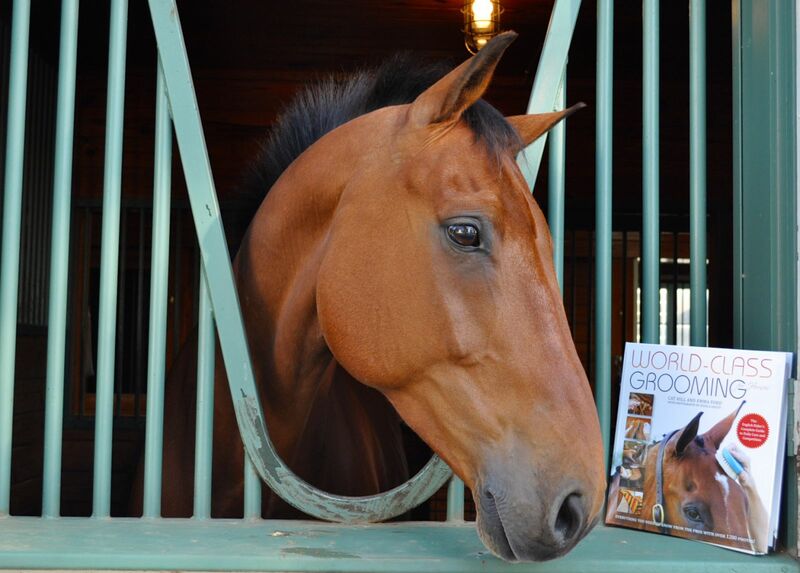 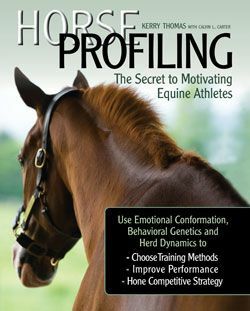 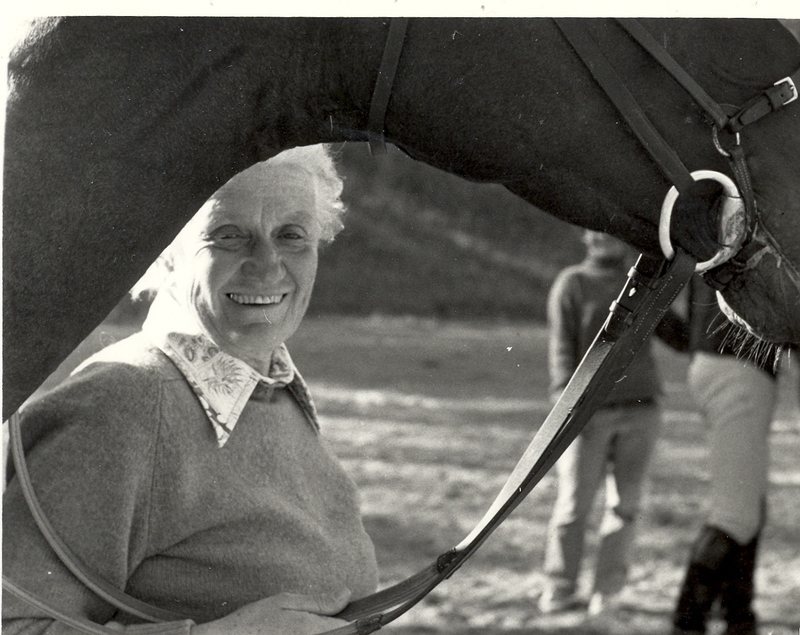 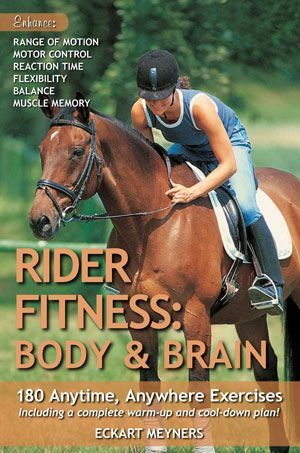 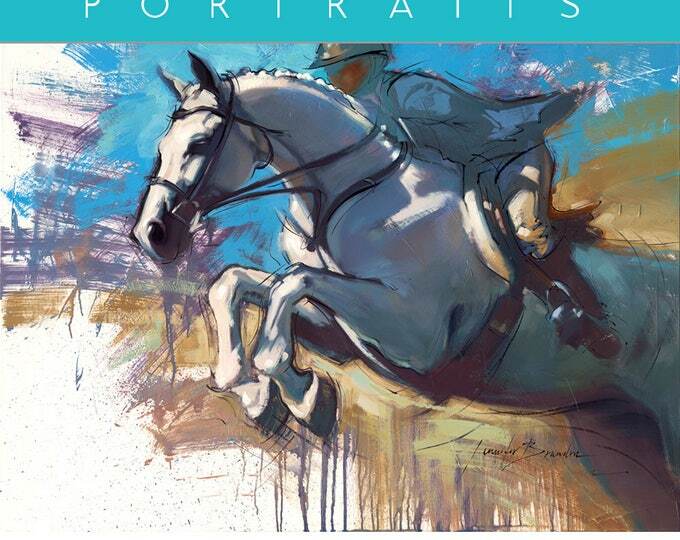 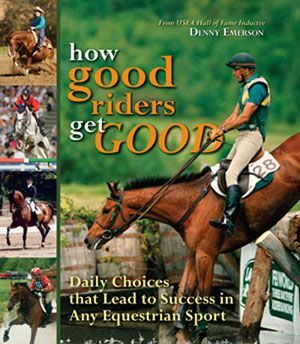 And you can order your copy of HORSE TRAINING IN-HAND at the TSB bookstore, where shipping in the US is always FREE.